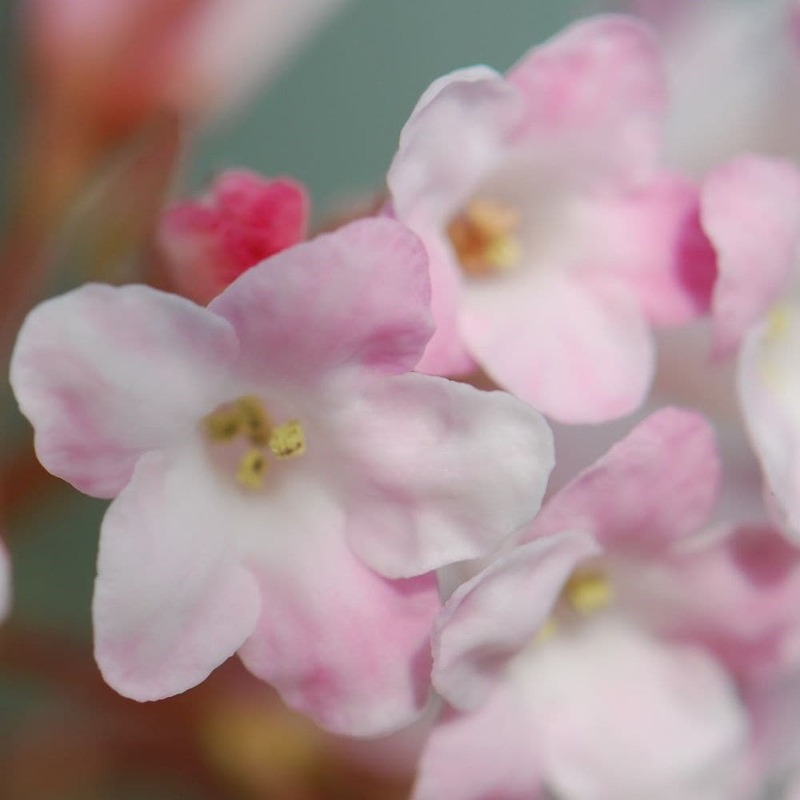 Dense clusters of heavily scented, bright pink flowers on bare stems from November to March and toothed, dark green leaves. This upright, deciduous shrub is perfect for a sunny mixed or shrub border. To reduce the risk of frost-damage to the flowers choose a sheltered site close to an entrance or path. 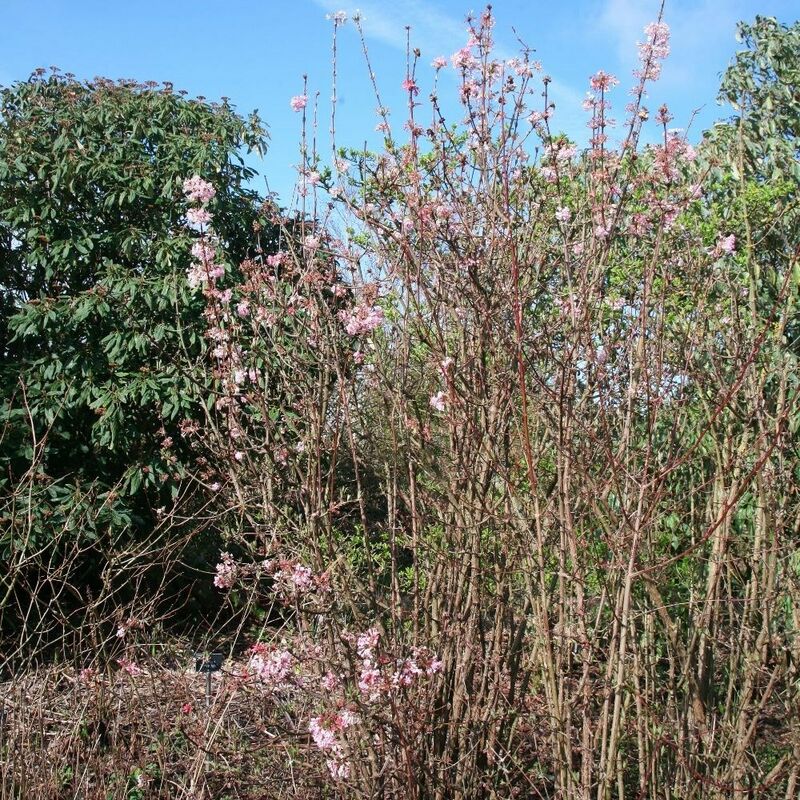 Garden care: After flowering prune established specimens, removing up to one in five of the oldest and weakest branches to the base. Apply a generous 5-7cm (2-3in) mulch of well-rotted garden compost or manure around the base of the plant.